Katie Brewer, CFP® started Your Richest Life because she believes that every professional should have access to a financial coach. A financial plan and a coach to go with it can mean the difference between meeting financial goals or not. Katie helps clients alleviate their stress about money by helping them clarify their goals, identify and eliminate obstacles to those goals, and create a financial action plan to achieve them. 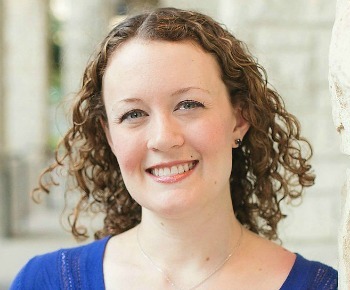 When Katie isn’t coaching her clients she shares her financial expertise with larger audiences. 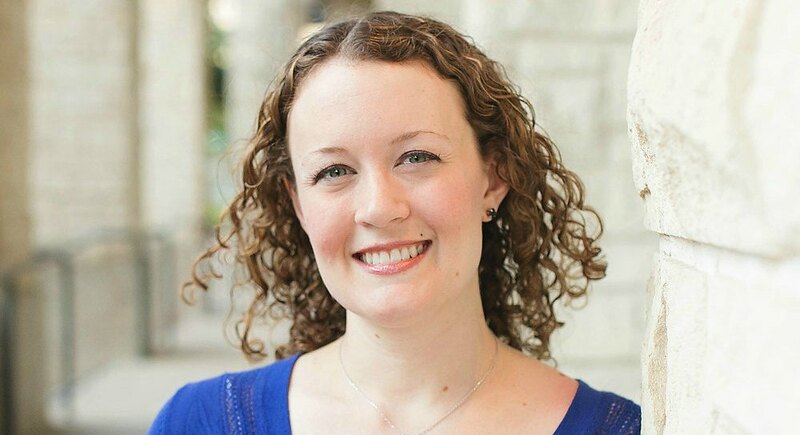 Katie has been quoted in The New York Times, Forbes, Lifehacker, and Real Simple and she regularly blogs about financial planning topics. She frequently speaks for a diverse group of audiences, recently the Women’s Energy Networks of Fort Worth and Dallas, Recreating You, and the Society of Women Engineers Region C. She would love to bring her financial expertise and engaging style to your audience and help them take control of their money. Katie’s unique background allows her to connect with a wide variety of audiences. As a CERTIFIED FINANCIAL PLANNER™, Katie spends her days coaching individuals from all walks of life. She helps them take control of their finances so they can pursue their richest life. She draws from these interactions so that your audience can benefit from the collective experience of her clients. As a female entrepreneur, Katie understands what it’s like to take the scary jump into self-employment. She understands the financial reality of leaving a regular paycheck behind. She understands the challenges of doing that as a wife and a mother. And she understands the passion behind those decisions. As part of Gen Y, or the Millennial Generation, Katie knows firsthand why people her age don’t have the confidence in Wall Street that their parents did. She also understands what a financial advantage youth is. She can help Millennials take control of their finances so they don’t have to depend on Wall Street the way previous generations have. 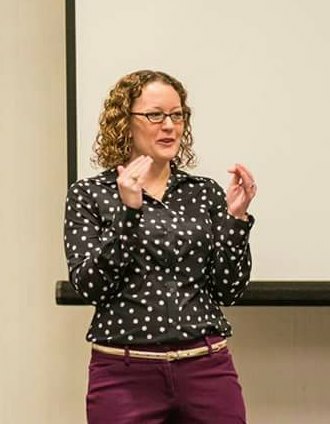 Katie would love to bring her financial expertise and engaging style to your audience and help them take control of their money. Katie’s unique background allows her to connect with a wide variety of audiences.